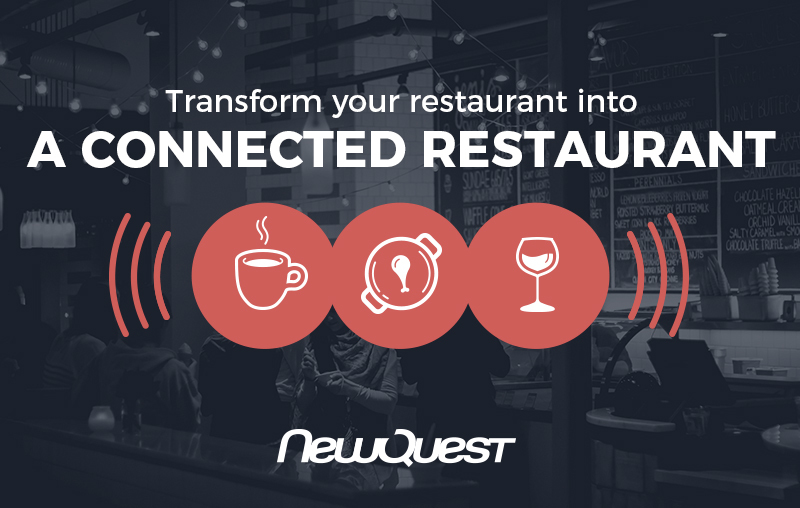 Transform your restaurant into a connected restaurant thanks to Food-Commerce from NewQuest! It is common knowledge that, if there is one field where France is recognized, it is the food business. 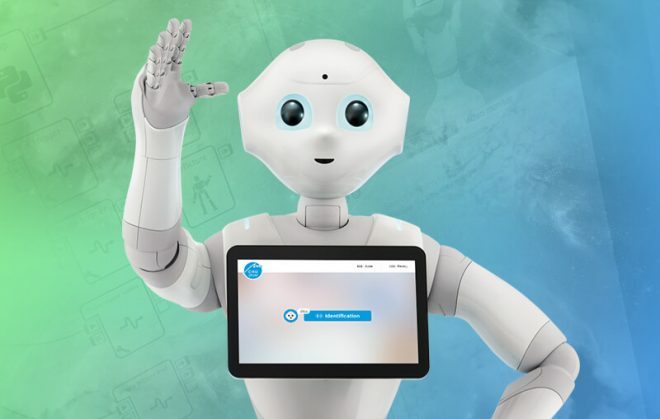 It is clear that nothing has really been done to allow restaurant owners to transform their establishment into a connected restaurant… Fortunately, we have thought about this and NewQuest invites you to discover our solution to transform your restaurant into a connected restaurant. No more useless websites or poorly utilized social networks: we will help you to do Food Commerce ! 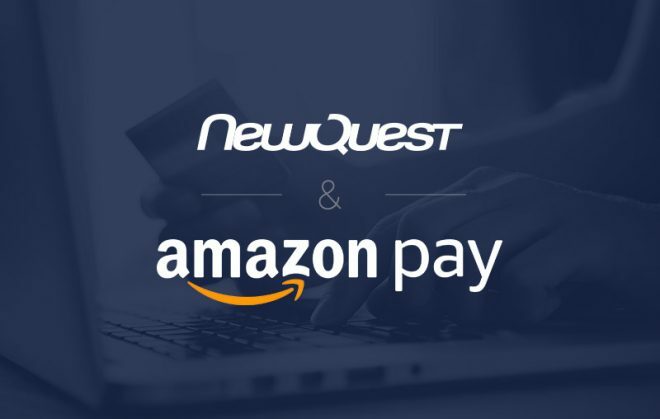 We have in fact created a total solution, based on PrestaShop, allowing your customers to order their meals online, to pay for them, and to pick them up at the counter. Then, he comes leisurely to pick up his order at your counter ! No more queues or compulsory reservations, also no more customers distraught about contents of the menu ! Everything is simple, flexible and efficient and has been conceived to allow you to gain a foothold in going digital in a proactive manner with resulting additional sales and customers. Once the order is confirmed, in the kitchen you will receive (on a screen and/or on a printer whatever suits you best) instantly as soon as it is validated by your customer. 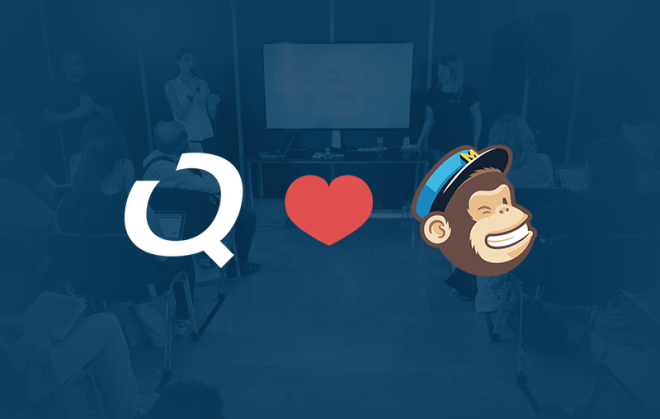 You can manage the totality of your orders and your customers on your online control panel. You will have all the customer’s receipts to be able to give the precious package to the customer who comes to collect it from your establishment. We have conceived a complete package going from the online right up to the material to be installed within your restaurant and thus we can adapt the system in relation to the size of your restaurant, its functioning and the number of place settings. Therefore, you can very easily update your menu, your offer, time limits for reservation, your opening hours and (even better) for all of your sales outlets. Because, of course, it is possible to manage several shops with the solution and to leave the choice up to the customer of which pick-up point he prefers to collect his order from. Like this you will have an online reservation site completely connected to your counter and to your kitchen which allows you, of course, to also present your establishment, its activities, your values and your team… Nothing so simple, effective or revolutionary has been seen since Willi Waller in 2006 ! We are thus capable of equipping a Food Truck to enable it to receive its reservations in a fully autonomous manner like a brasserie with several screens and printers with tickets in the kitchen. If required, with a Wi-Fi 4G spot to enable your order/reservation platform to transmit your orders directly to the kitchen. Very simple to implement we have all the equipment necessary to carry out the installation in a few hours or days depending on the installation and the material you wish to use. So we need electricity, Wi-Fi (and we can even supply this thanks to a built-in 4G spot in our console), a logo and a domain name and we are capable of deploying your system of reservations and orders on line within the month (it’s not the same thing as the phoney offers in the Yellow Pages, isn’t it?). Leave and share an opinion on the site and on the social networks. 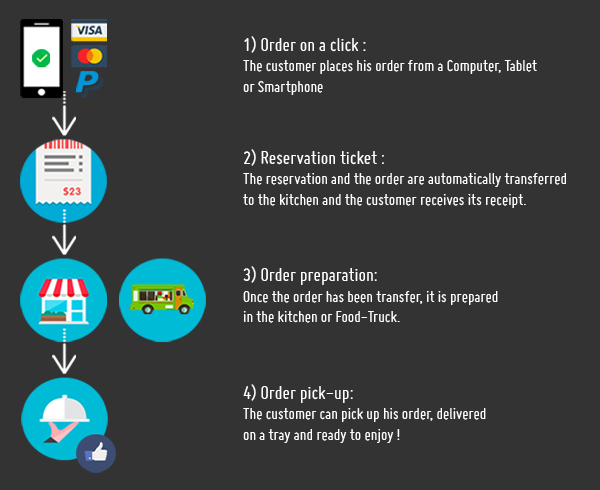 In the case of a mobile restaurants or Food Trucks, receive an email indicating your location for his order. Receive automatically the menu of the week, of the day or for the following day. Receive an SMS alert confirming that his order has been registered and then indicating when it is ready. Naturally and notably thanks to Shoperize, your customers can order online using computers, tablets or Smartphones (And why not, in the future, plan alerts on Apple Watch!). Finally, it is already possible to order online… at Mc Donald’s! 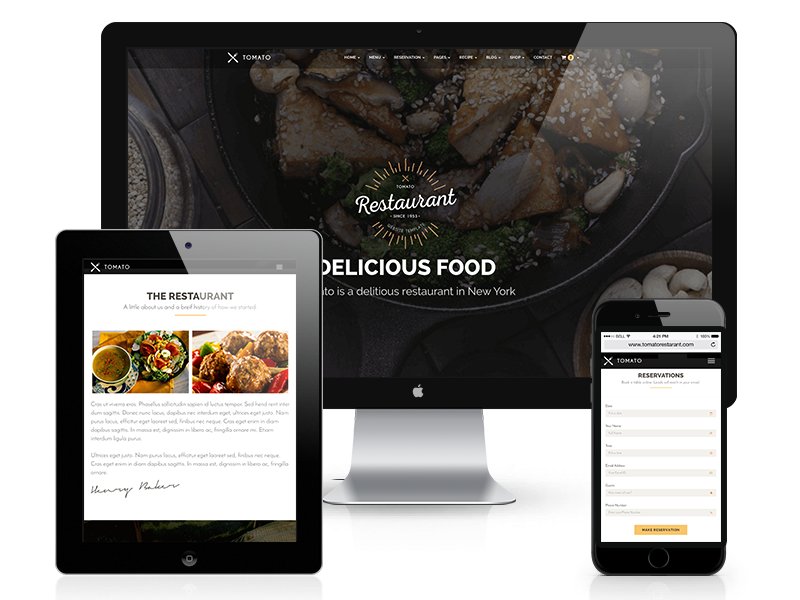 We have therefore placed great importance on making available, to any restaurant owner or Food Truck, this type of technology and on giving them the opportunity to do Food Commerce online (Isn’t that a great plan for the conquest of the culinary world?…). The Cashless and the possibility of ordering using pre-paid credits. The making of collective orders for these famished teams but which still allow the preparation of individually processed orders. Allowing for allergies: to specify what you are intolerant to and the products which include these ingredients will be specified. A record of what you have previously ordered enabling you to discover a new dish each time you order. Payment by luncheon vouchers and other various different means of payment. We will soon be presenting you with the first pilot restaurants and Food Trucks pilots and we will make a little report on them to show you how all this works in the style “This is not rocket science”! And with a single purchase cost and then a monthly fee for the use of equipment and the hosting like for a completely normal or classic website. 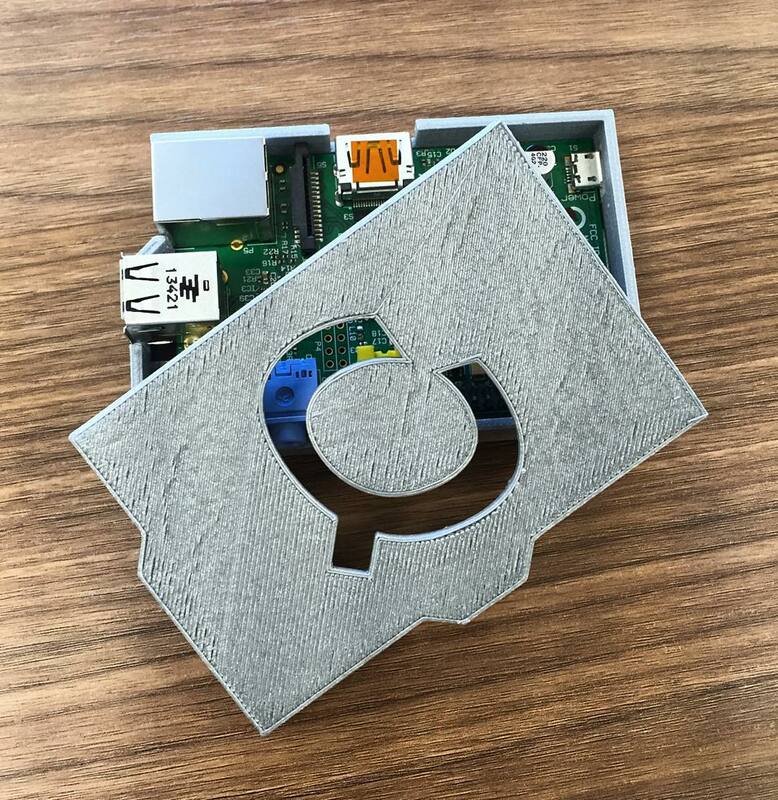 If you would like to know more about our solutions for connected restaurants and the possibility for you to do Food Commerce, don’t hesitate to contact us!